GARY, Ind. 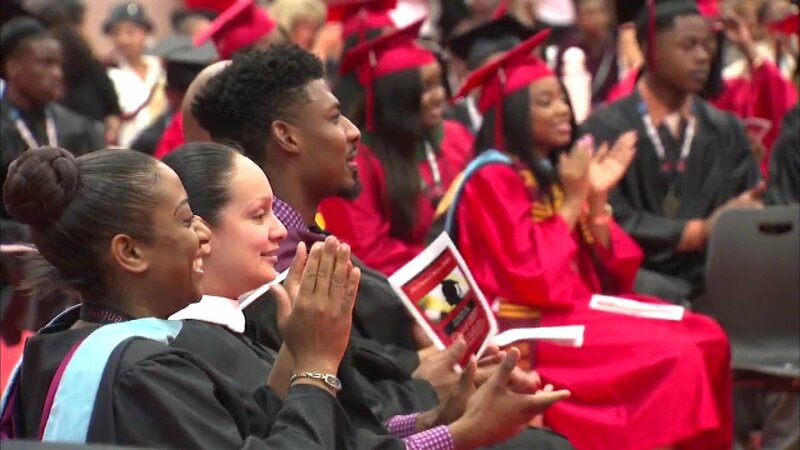 (WLS) -- Congratulations to some exceptional high school graduates in Gary, Ind. Students from 21st Century Charter High School picked up their diplomas Monday night. Seven of them had already earned college degrees through a program at the school. The entire graduating class has college credits and all are either college-bound or going into the military.